Black violet color. Aromas and flavors of fine leather, boysenberry, and plum with a tannic, vibrant, dryish full body and a warming, medium-length finish that exhibits accents of peppermint and pound cake with coarse tannins and heavy oak flavor. A hugely tannic wine that needs a long rest in the cellar. 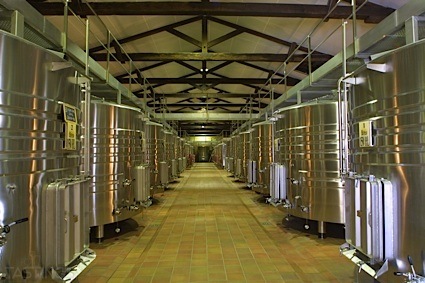 Bottom Line: A hugely tannic wine that needs a long rest in the cellar. 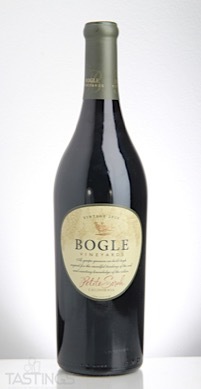 Bogle 2015 Petite Sirah, California rating was calculated by tastings.com to be 86 points out of 100 on 1/31/2018. Please note that MSRP may have changed since the date of our review.